The kite festival occured this past Saturday in D.C.. 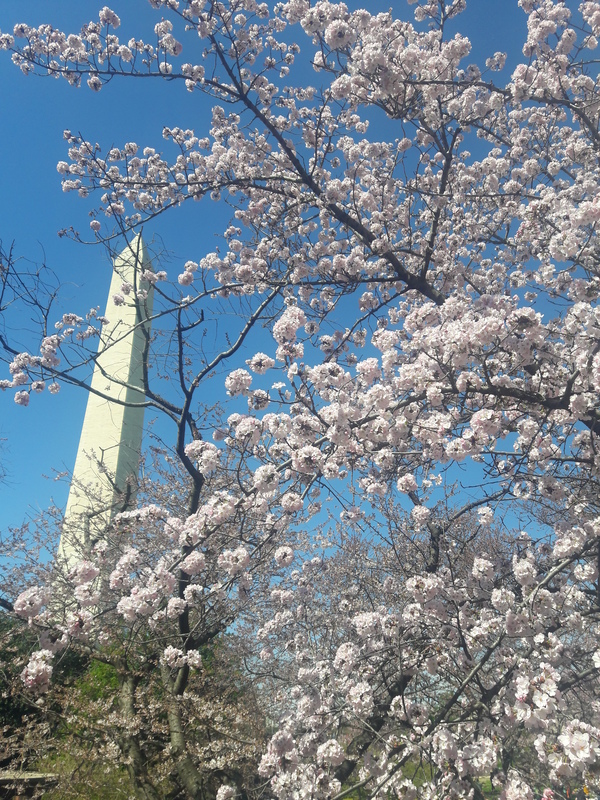 The cherry blossoms were in bloom in D.C.. It was hard to capture the Washington monument and everyone’s kites but, there were a hundred kites in the sky! Really fun time.